If a ghost from the past were to come back, one with a repertoire of stealing valuable items from under your very noses, would you not jump onto the chance to be able to catch this shadow or even its possible heir? Of course, you would. The Raven Remastered is a remake of the episodic point-and-click adventure game The Raven: Legacy of a Master Thief. As the original title already suggests, the legacy of a master thief is a grandiose and mysterious tale of a thief who has been caught in the past. Or has he? For years everyone suspected that The Raven was shot by a French detective, but recent events have left doubts on everyone’s minds as we see a security guard reading through a newspaper stating that either The Raven has returned, or its heir has come forward. The grand opening scene ends with a bang as we see the same security guard hurt in an explosion, caused by a shadow resembling a raven. The Raven – or the Raven’s heir – has stolen one of the two Eyes of the Sphinx, a valuable treasure of ancient Egypt. Before we know it, we are thrown into the game as the Swiss Constable Anton Jakob Zellner who is traveling on board of the Orient Express, a train aptly named after Agatha Christie’s murder mystery Murder on the Orient Express. Constable Zellner finds himself meeting intricate yet stereotypical characters on board; a German doctor with a dark past, a rich baroness and her butler, Zellner’s favourite crime writer and a handful more personas. After some mingling, the constable must solve petty thefts and, in the meantime, he deduces that the French detective on board is guarding something extremely valuable. Could he be protecting the second Eye? If the stories are true, The Raven or the heir is bound to go after it and soon enough they realise that The Raven or its copycat is too close for comfort. Naturally, Constable Zellner wants to be remembered as the man who captured The Raven or whoever is impersonating the thief of the century, and thus his investigation to the mysterious thief begins. Visually, the game is quite okay with its vibrant color scheme and comic style. And as it is a remastered version, with updated visuals and lightning, there’s not much bad one can say about the visuals except for the fact that the characters themselves continue to look like plastic dolls and certain animations seem clunky. The darker scenes can be quite daunting to find your way in as well, as these scenes genuinely are darker than normal, especially when playing in handheld mode. The game is episodic and thus it takes place in three different areas: on board the Orient Express, on board a luxurious cruise ship and eventually in the Egyptian museum. Each location has several rooms you can freely wander about, each with their own little details and colors schemes. 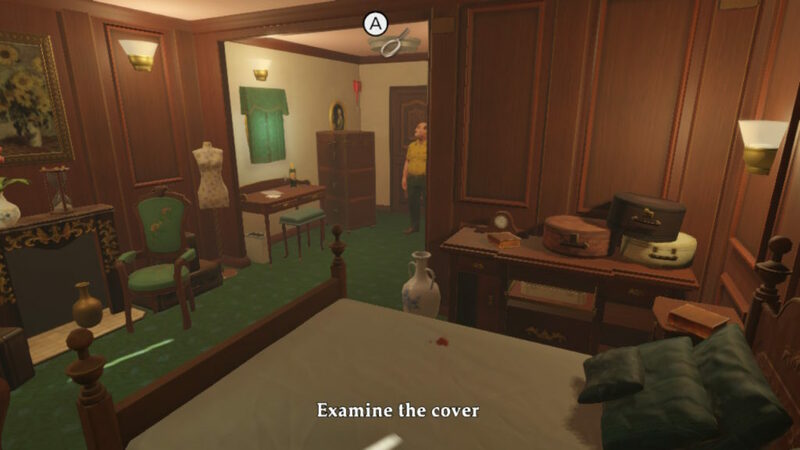 Whilst this is a typical feature of classic point-and-click games, the details in each of the rooms is done well and allows the theme of the ’60s to come forward. Sound-wise, The Raven Remastered has excellent voice acting. The main protagonist, Constable Zellner, has a very distinct accent which allows you to immerse into the storyline even more. In fact, all the characters have distinct accents, each voice adding up to their quirkiness or stereotype. The ambiance sounds are in line with the places they represent, take the old train carriages, for example, you’ll be able to hear the rattling. These subtle sounds are what makes the sound design quite stellar in The Raven Remastered really. As already mentioned before, The Raven Remastered is a point and click game with a pinch of murder mystery embedded, a classic whodunnit really. 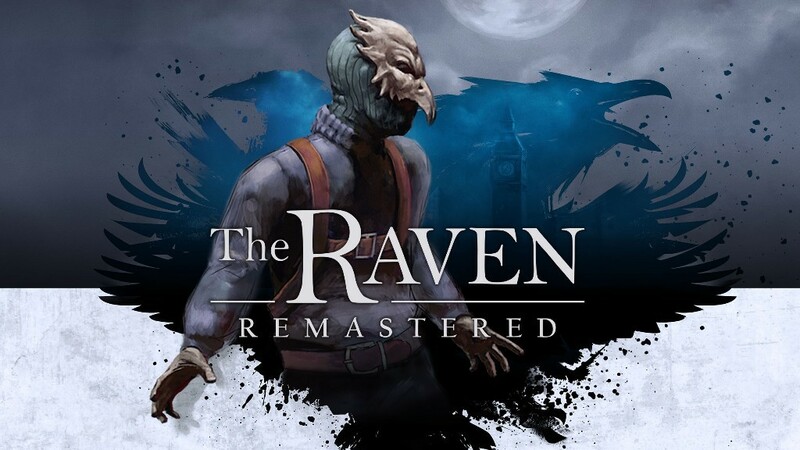 Whilst these games are typically played with the more traditional mouse, The Raven Remastered is available on all platforms which requires a slightly different approach to searching for the objects you might need. Instead, you are moving your character about in the hopes that you’ll come across a pop-up for an object. The problem with this is that you are often walking back and forth because moving further for one second too long will cause the pop-up to disappear. This happens far too often in the game, even when you are walking towards the edge of a room. Additionally, the character can get stuck at the most random moments because something is blocking the character from going further. Usually, these objects aren’t easy to spot at all, which causes unnecessary frustration. Aside from clicking on objects, and you’ll be clicking on objects for more than once because there is always some dialogue to be heard, there are a few puzzles to work out. And by a few, we really do mean only a handful. The biggest puzzle you’ll have to figure out is the controls as the game lacks an option to remap any buttons or even a quick overview of what is what. Every hint you collect from an object or a conversation is collected in a notebook, but don’t ask us how we can recall the notebook. 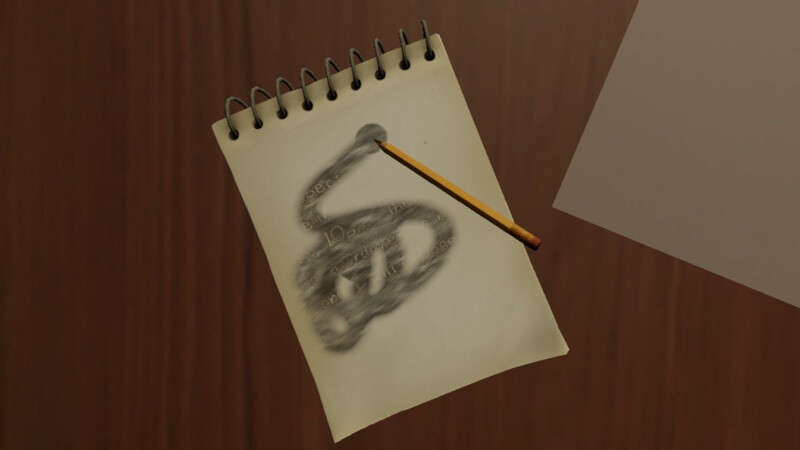 In fact, we’ve begun to believe that this is simply a way for the game to tell you to keep whatever has been said in mind for future references and that there is no notebook at all but without a quick overview, how would you even know? We’re deviating from the puzzles, which are honestly quite decent. There are three episodes, and whilst you do play one character for the most part, there are two more characters you’ll be playing as. These changes are necessary to complete the full storyline but as they don’t blend in from the very start, the game can feel like a slow grind. 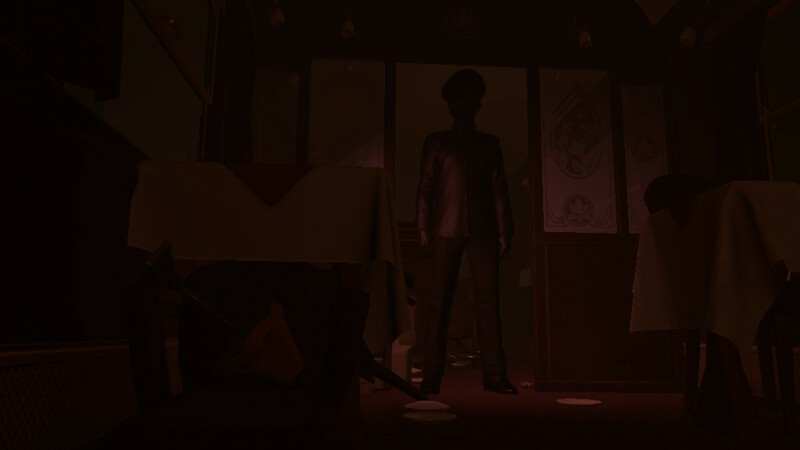 The Raven Remastered is a decent executed detective-like point and click game, with a storyline that feels like a slow-burner. However, once you’re past the slow build-up, the storyline may surprise you here and there. Animation-wise there are certainly some flaws, and there could have been more mechanics to make it more puzzle-like but overall this is an enjoyable game for those that have even an inkling of love for classic whodunnits.